Since 2001, Reverend Pamela L. Brehm has served as an Ordained Interfaith Minister in Berks County, Pennsylvania. Reverend Pamela believes that every couple’s wedding should reflect their passion and personality as a couple; therefore, she works closely with you and your spouse-to-be to create a ceremony that reflects the individuality of your relationship on your important day. 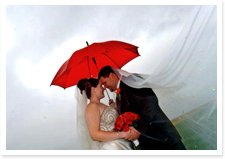 To learn more about the experience of planning your wedding with Reverend Pamela, visit the Wedding Testimonials page for pictures and personal statements from couples she has married. 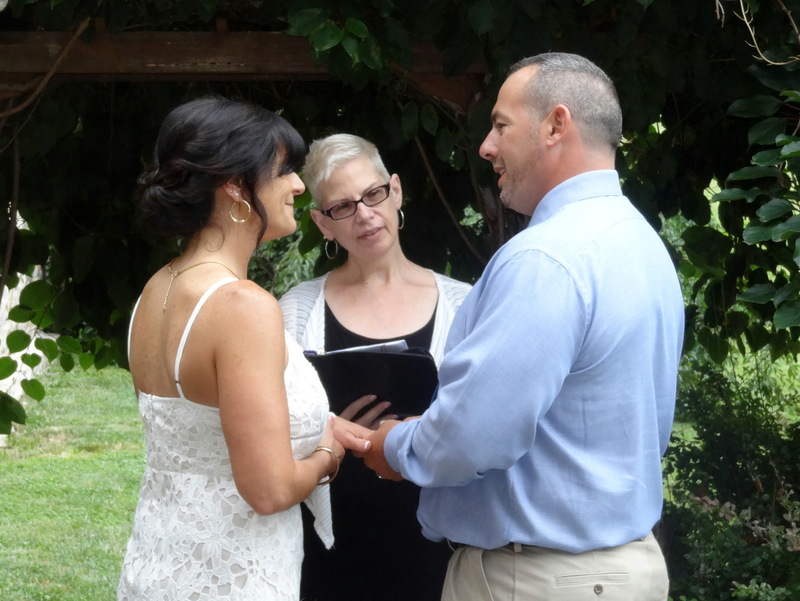 In addition to wedding ceremonies, Reverend Pamela also officiates at baptisms and baby namings, funerals and memorial services, as well as vow renewal ceremonies. 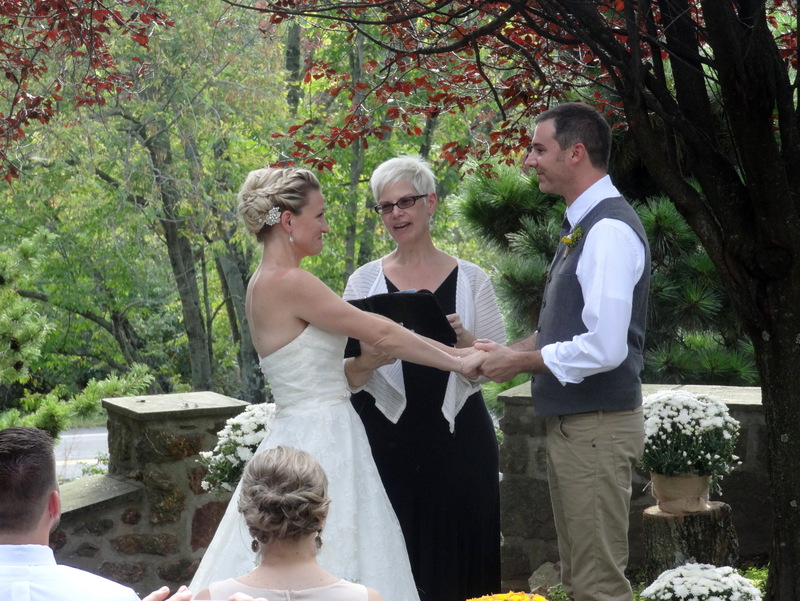 As an Interfaith Minister and graduate of the Circle of Miracles School of Ministries, Reverend Pamela knows the importance of creating a ceremony that speaks to the personal beliefs and values of each family. Reverend Pamela also works as a Traditional Usui Reiki Master Teacher and offers classes in all levels of Reiki. 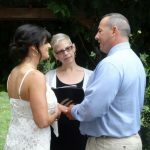 If you and your partner are looking for an Ordained Interfaith Minister in Berks County, Pennsylvania, please consider Reverend Pamela L. Brehm to officiate at your ceremony. To begin a personal consultation or to sign up for a class in Reiki, contact Reverend Pamela L. Brehm today. Please call or e-mail her for details.